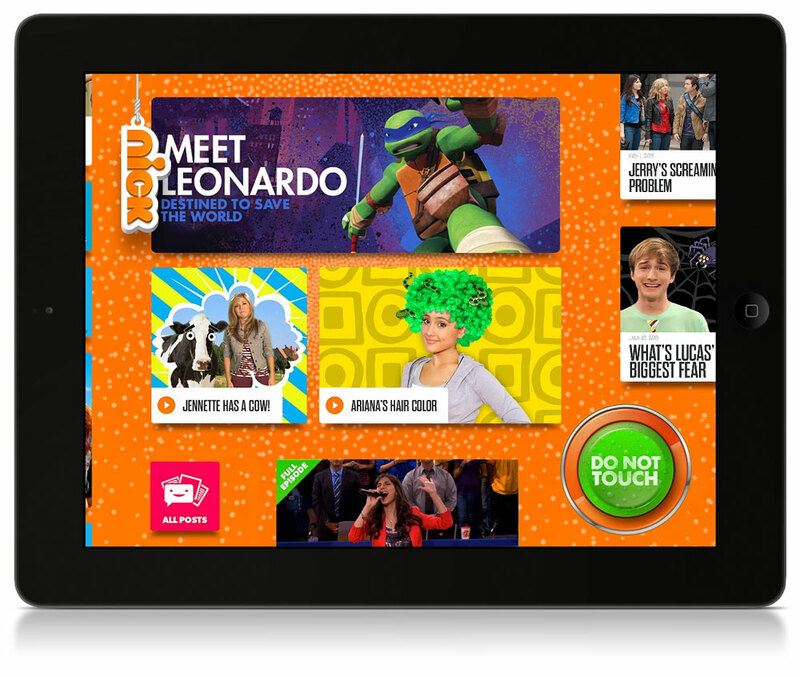 Viacom-owned kids network Nickelodeon is launching a branded TV Everywhere iPad app. The Nick App will allow kids on-demand access to a range of the kids channel’s content as well as having behind the scenes information and video and associated polls and games. A user authentication system will be used and, once verified as qualifying pay TV cusotmers, kids can watch full episodes of current Nick shows. Nick said the app will also be used as a testing ground for new original content. At launch the app is only available in the US and only for iPad. It will be free of charge. A preschool, Nick Jr. version will follow later in the year.